Nationally, state housing finance agencies (HFAs) are required to collect annual information about residents currently living in homes built or rehabilitated using housing tax credits (HTCs). The U.S. Department of Housing and Urban Development (HUD) aggregates this data to better understand who is being served by affordable housing programs. Using this data, Novogradac & Company LLP published a report highlighting the trends nationwide. The Office of Housing Policy evaluated how Ohio compares to national averages using 2017 data. Our two key takeaways on the economic standing of HTC residents are included below. 1. Ohio serves a lower income population than its national counterparts, even accounting for geographic disparities in income. 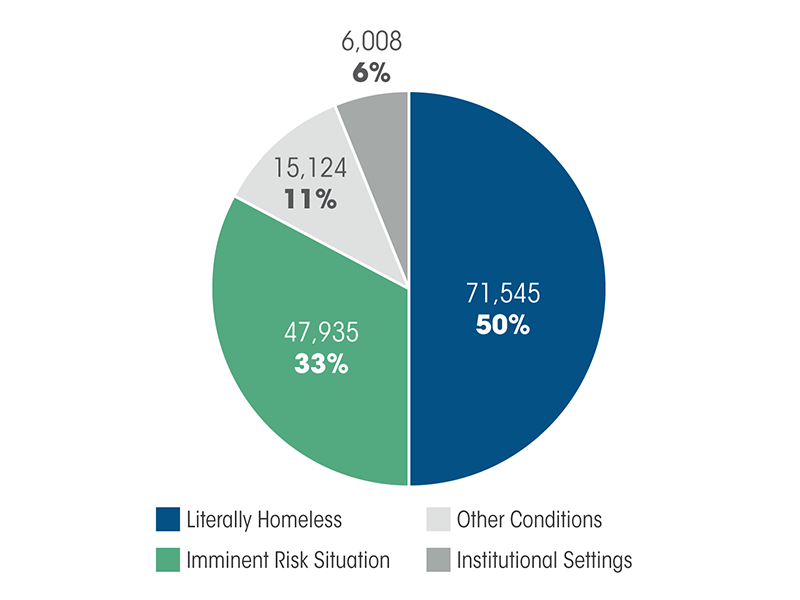 Extremely low-income (ELI) households, or those with incomes less than 30 percent of area median income (AMI), consistently represent nearly 60 percent of households in OHFA HTC-funded properties. For context, in Ohio, 30 percent of AMI is roughly $15,000 to $20,000 per year for a two-person household, depending on county of residence. Nationally, only 45 percent of HTC residents were considered ELI in 2015. Conversely, more than one in five HTC tenants nationwide earned more than 50 percent of AMI that year, while only about one in eight do so in Ohio. The median household in Ohio HTC properties earns $12,516 per year, according to OHFA's FY 2018 Annual Report. This is well below the national level of $17,470. Only 25 percent of Ohio HTC residents earned more than $20,000 annually in 2015, the second-lowest share among all states, according to HUD's analysis. 2. Residents of HTC-funded projects in Ohio are more likely to receive other forms of rental assistance than those in other states. While HTCs provide affordable housing for residents, low-income residents can also qualify for other forms of assistance. Forty-eight percent of Ohio HTC renters have some kind of project-based or tenant-based aid, either from HUD or the U.S. Department of Agriculture's Office of Rural Development. This is substantially higher than the nation as a whole, where 38 percent of HTC residents had rental assistance in 2014 and 2015. Project and tenant-based aid is primarily intended to assist very low-income families, the elderly and people with disabilities. 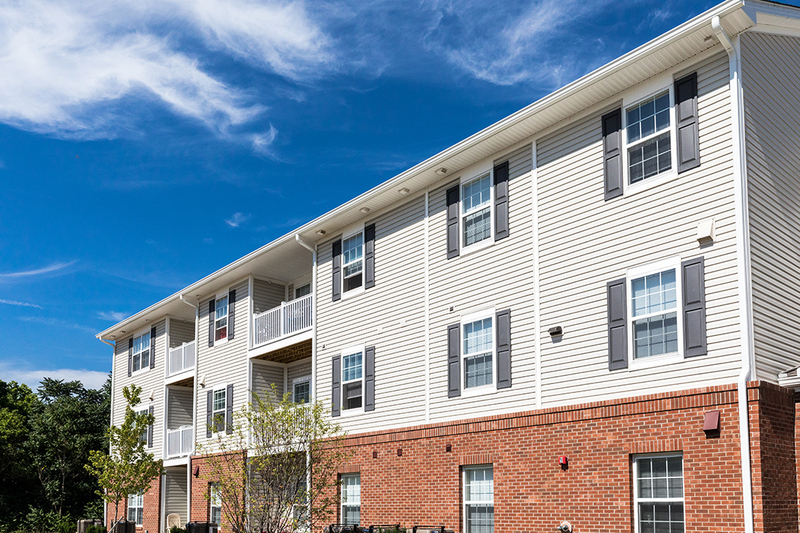 The large percent of Ohio HTC renters who rely on this assistance speaks to a deeper pool of those who qualify for this assistance. Only one in five eligible households receives it, according to an Urban Institute report. Overall, this speaks to the importance of HTC properties, particularly within Ohio. Affordable housing in our state reaches a population that is extremely economically challenged, even relative to their low-income counterparts in other states. 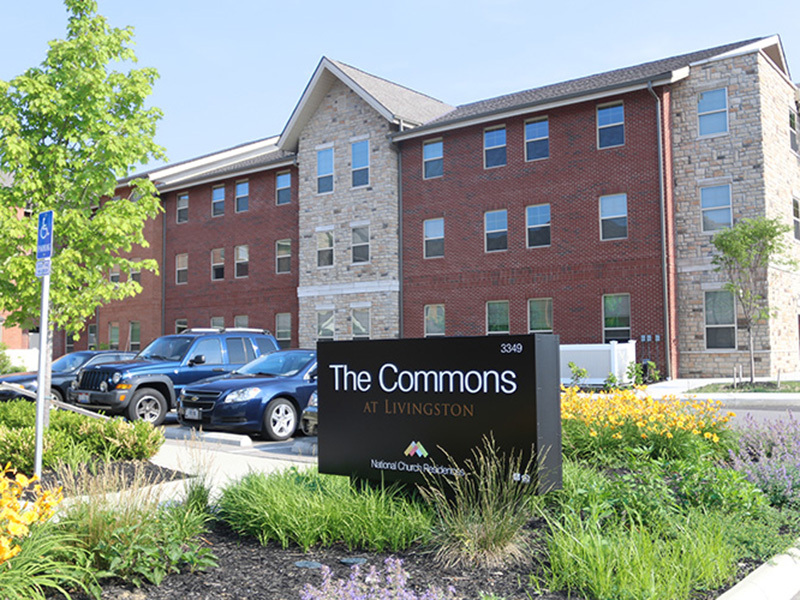 While the number of subsidized housing units produced by the HTC program and other federal funding is able to address some of this need, there are only 22 affordable and available rental units for every 100 low income renters statewide, according to the most recent Ohio Housing Needs Assessment (Exhibit 7-9, page 128). This means that there are even more Ohioans struggling to keep a roof over their head and stay warm this winter. Learning more about the individuals and families who live in the rental homes that OHFA helps develop is a crucial part of our Agency's work to supply safe and affordable housing. We also hope to facilitate an environment where those experiencing economic distress on the level of these tenants can achieve stability.